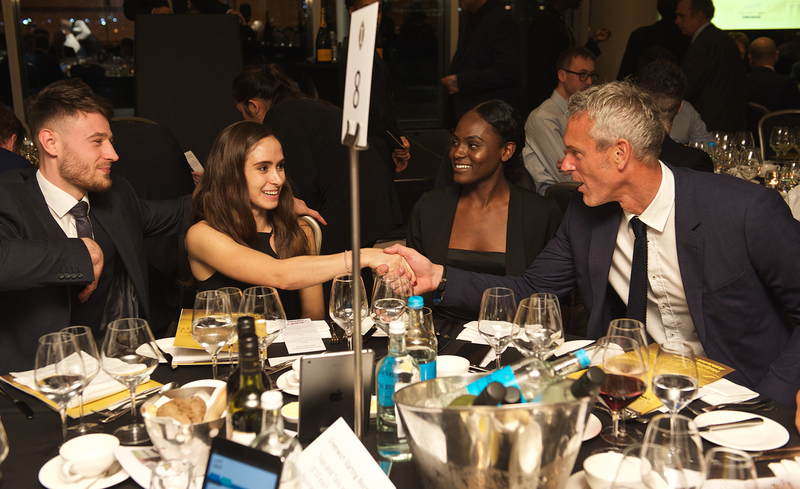 The Greenwich Starting Blocks Trust gala dinner held at the stunning InterContinental Hotel at The O2 on 11th October 2018, has been described as the ‘best ever’ by the charity's Vice-Chairman John Anderson. 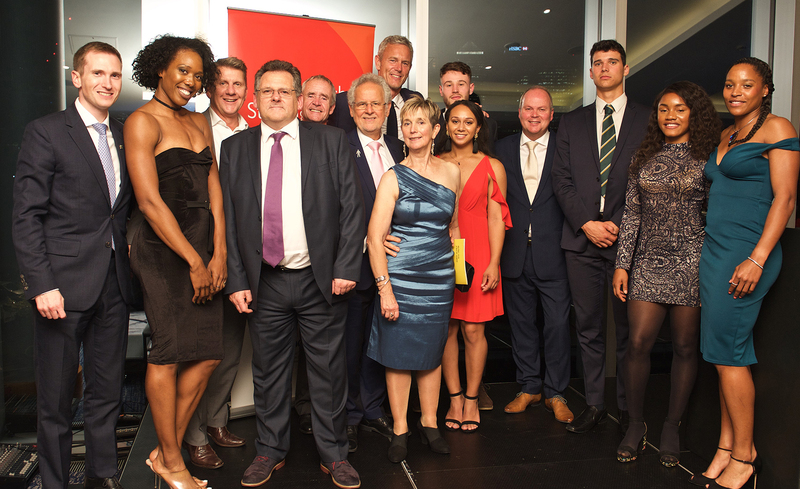 A record number of guests attended, including the Leader of the Royal Borough of Greenwich Cllr Danny Thorpe and the Mayor Cllr Christine May, raising a significant amount of additional money to benefit the charity’s many young athletes. Hosted by trustee Steve Sutherland, the special guest was 8 times swimming World Record Holder, Mark Foster who as well as giving an entertaining and inspiring speech on his career also interviewed on stage four of the charity's top supported athletes; British Weightlifting No. 1 Zoe Smith, Fencing Champion JJ Webb, Olympic bronze medallist Daryll Neita and Summer and Winter Olympian sprint and bobsleigh athlete Montell Douglas. Other supported athletes in attendance were Shelayna Oskan-Clarke. Callum Sullivan, Akielah Ashman Howe and Vera Chinedu. Two years ago Greenwich Starting Blocks built a partnership with the Muhammad Ali Foundation, and at a VIP event at the O2 the Foundation donated funds to Greenwich Starting Blocks. Through this generous donation the Board of Trustees decided to create an annual award to recognise a young athlete within the programme, this would also ensure the positive legacy of this donation. At the Dinner at the InterContinental Hotel it was announced that the 'Muhammad Ali, Young Athlete of Year' award winner for 2018 is boxer Caroline Dubois, who at the time of the Dinner, was winning gold for Great Britain at the 2018 Youth Olympic Games in Buenos Aires, Argentina! 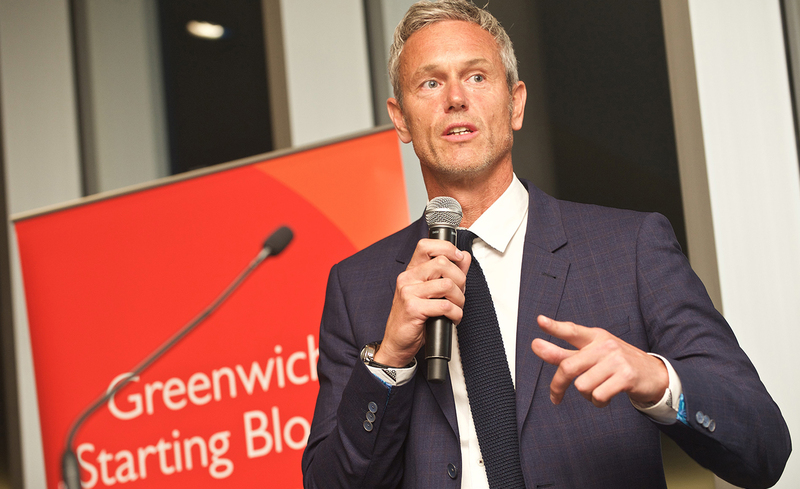 The evening also saw the launch of a specially-produced Greenwich Starting Blocks promotional video aimed at showcasing young athletic talent and encouraging further support from across the local business community for the charity. Founded in 2006, Greenwich Starting Blocks helps support and develop talented Greenwich-based young athletes. From a handful of athletes in those early days, Greenwich Starting Blocks is now supporting over 80. Further support to the youngest aspiring athletes comes from GLL, who provide free 'training membership' places at all GLL facilities across London. "The support you have all shown this charity and the local young athletes whom we assist has been overwhelming. The money raised will help them on their sporting journey and the road to Tokyo in 2020."